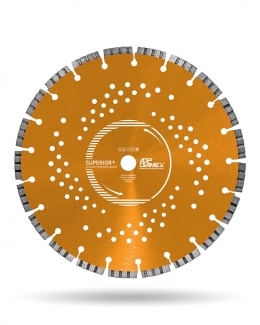 The Superior Plus Grade of products are simply the pinnacle of the ADP Diamex Diamond Tool series. These products offer all of the benefits of the Superior Grade and in addition incorporate many new advances in diamond tool technology. At ADP Diamex we always try to offer the best prices for the industries best products. Make sure you ‘Stay in the Loop’ by signing up to our newsletter and always be the first to receive Special Offers, promotions and some unbeatable prices.